You can never have too many Plexiglass wall signs if you ask me! Have you seen those Kitchen backsplash plexiglass farmhouse signs? 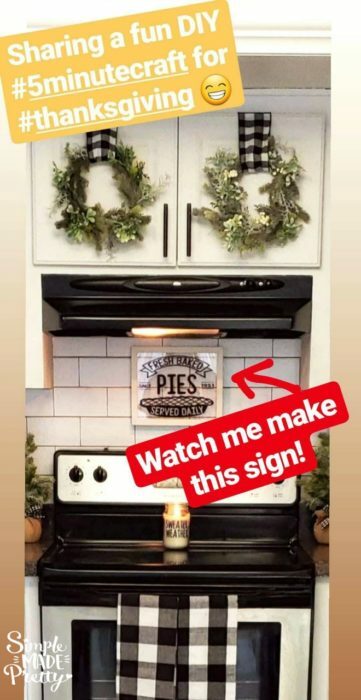 I’ve seen Plexiglass sign holders hanging over kitchen stoves all over Instagram (most of the pictures of Plexiglass signs on Instagram say something about PIES, lol). So I was excited when I saw some black alphabet stickers at Dollar Tree because I knew I could find a use for them. Keep reading to learn how to make a Dollar Store DIY Plexiglass Farmhouse Sign for $2! 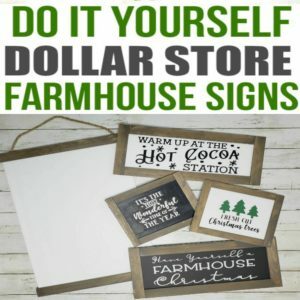 I saw these alphabet letter stickers at my local Dollar Tree and immediately thought how cool they would look like a DIY farmhouse sign. 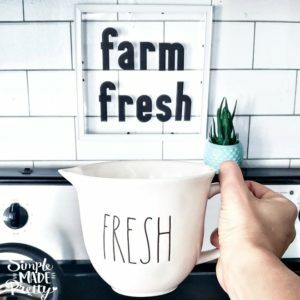 I imagined creating a foam board farmhouse sign like these but decided to try something different and make an acrylic farmhouse sign using plexiglass. 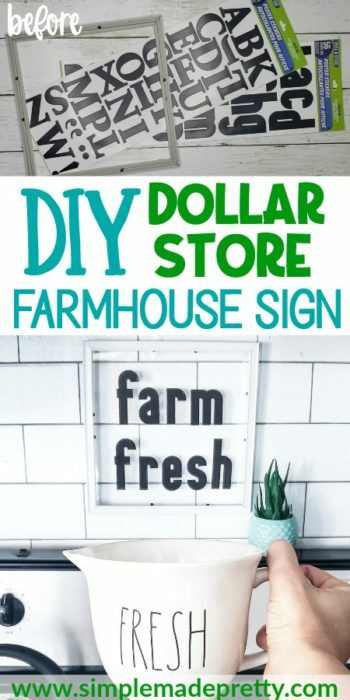 You don’t need plexiglass to make this clear farmhouse sign since the Dollar Tree picture frame comes with glass, you can just use the glass as your “plexiglass.” The reason why I use Plexiglass in my sign is to show you how you can easily rotate the sign depending on the season! 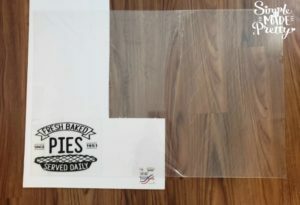 I purchased a huge sheet of plexiglass (where to buy plexiglass…Hobby Lobby!) and I cut the sheet of plexiglass (use very sharp scissors!) 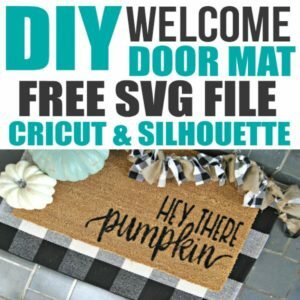 to make more plexiglass frame inserts that I use to update my home decor every season. 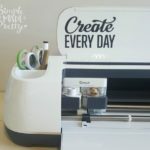 –>>This post on Instagram has been very popular with my readers and shows how to make a reusable acrylic sign! 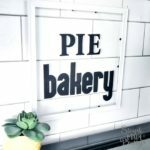 I came up with “Farm Fresh” and “Pie Bakery,” for my signs, but the ideas are limitless (of course the letters need to fit the frame :P). 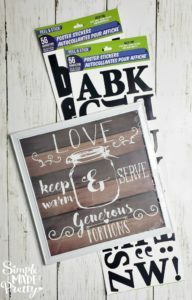 Need some plexiglass ideas and sign quotes? 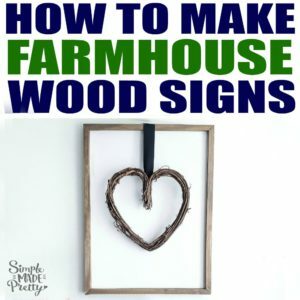 I could go on with more ideas but that’s the fun part about making these signs… get creative and see what you come up with. 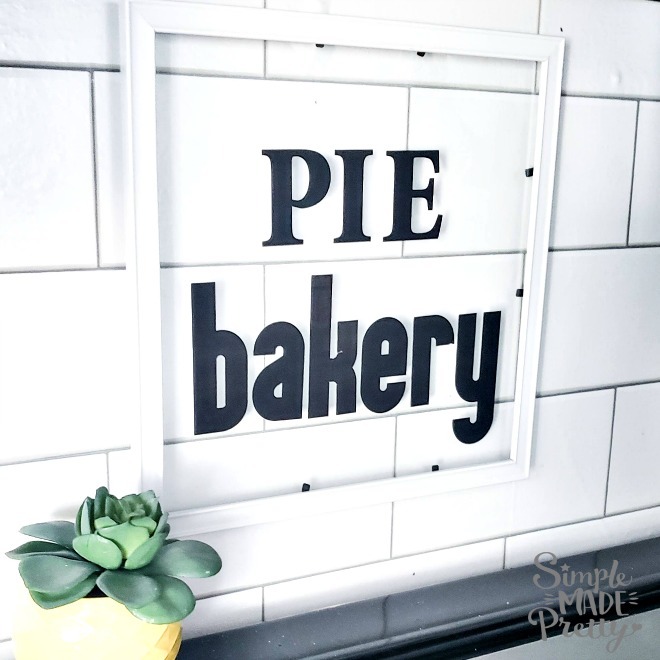 This DIY plexiglass sign also makes a great gift for any occasion! 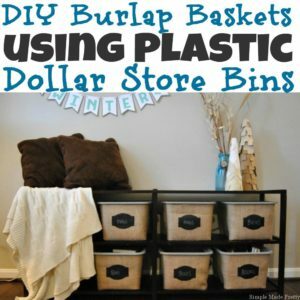 This #5minute craft is so fun and can be made in minutes for less than $2! 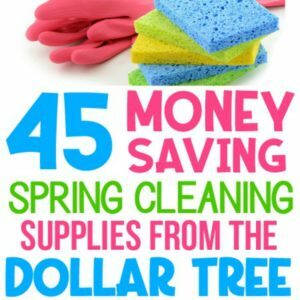 See the full list in the printable card below! Gather Supplies. 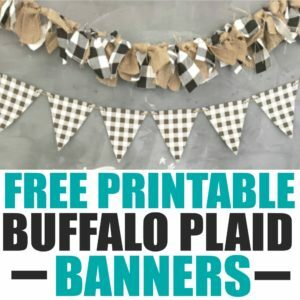 I used a 10 x 10 frame found at Dollar Tree. 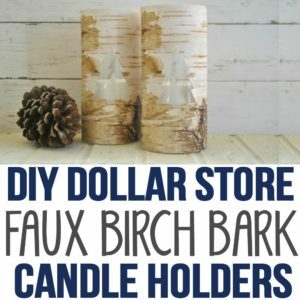 Remove the cardboard and store image from the picture frame (so all you have left is the glass). Arrange stickers on the glass. 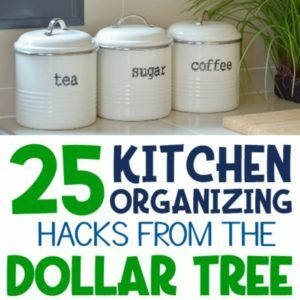 You want to be careful not to stick completely on the glass in case you need to recent the letters/words (I had to remove mine to recenter). 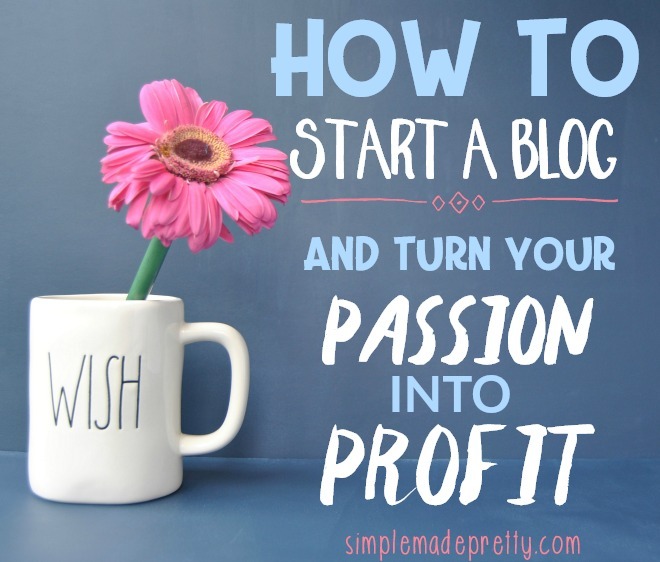 TIP: to get the most out of this DIY sign… Go to Hobby Lobby and purchase a sheet of plexiglass. Cut the plexiglass to the size of the frame. 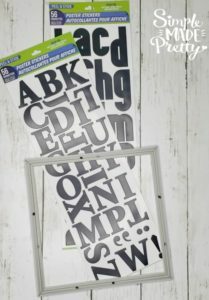 Use the Dollar Tree alphabet letter stickers to create seasonal signs that you can rotate every season! 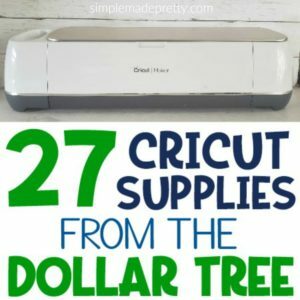 See my suggestions in the post for sign ideas! Go to Hobby Lobby and purchase a sheet of plexiglass. Cut the plexiglass to the size of the frame. 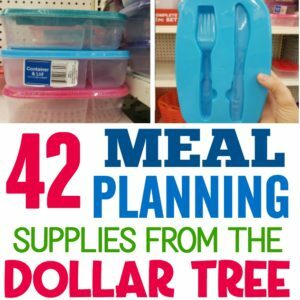 Use the Dollar Tree alphabet letter stickers to create seasonal signs that you can rotate every season! 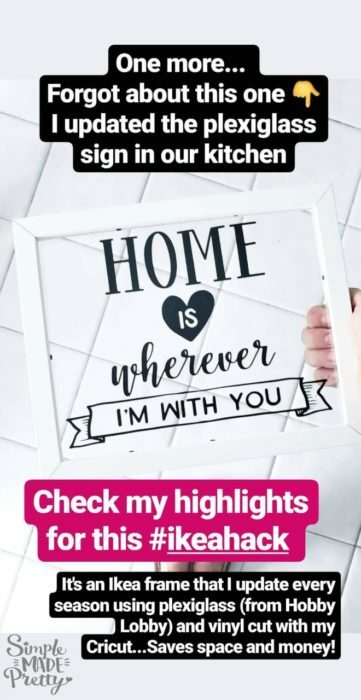 See my suggestions in the post for sign ideas!